When it comes to a business event, it is extremely crucial that everything moves in tandem and there are no last minute confusions. This can be really annoying and even harmful for the image of the company. 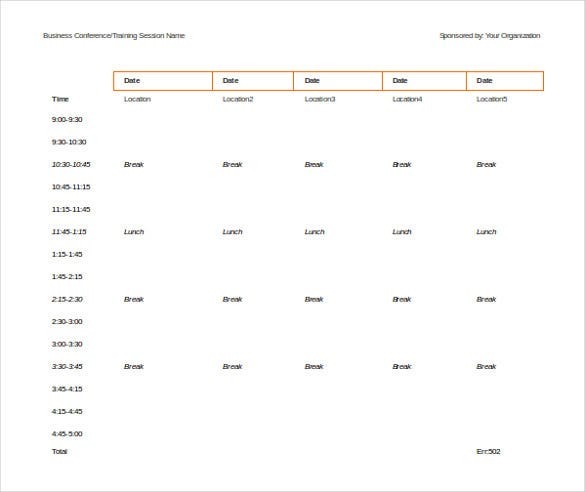 So, before planning a business event, make sure that you have a perfect itinerary in place Travel Itinerary Template. 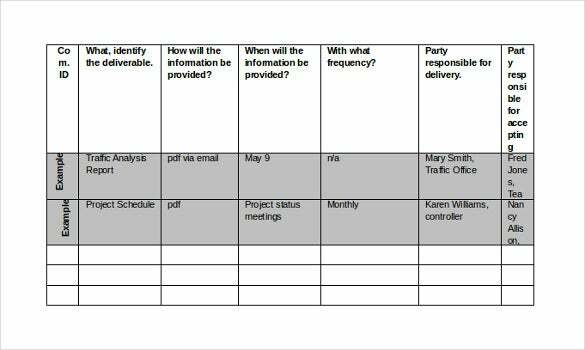 Downloading a business itinerary template would work just fine. Free of cost and easy to customize, these templates have been designed keeping in mind the needs of the business. Download these and key in all the details of the impending event. Mail it out to all the invitees Itinerary Template. www2.cdc.gov/cdcup/library | This Template helps in assigning role and responsibilities to all the members of the Project and is an excellent tool for Project management. This ensures accountability amongst the members and also acts as a quick reference for other stakeholders. www.scorela.org | This is a Sample Business Plan template which is completely customizable and gives a graphic account of the business plan. 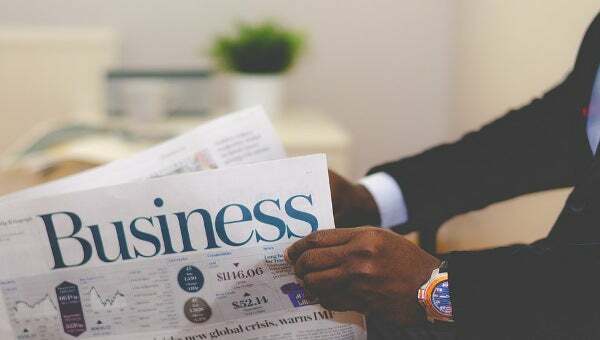 All the elements of a business plan can be put down here and can be quickly read through to get an idea. 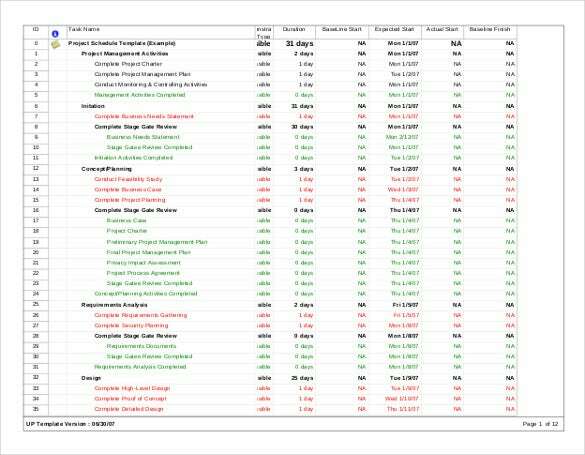 www.hhs.gov | This is an MS Excel based Project Schedule Template which gives a very neat look of the different phases of a project. The timelines are colour-coded to give a quick visual reference of the different stages of the project. 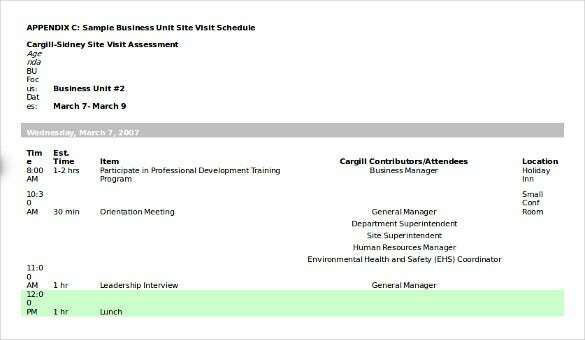 www.yesser.gov.sa | This is a project proposal Itinerary Template used by Organizations to create a proposal with the basic elements like business requirement, Level of compliance etc. 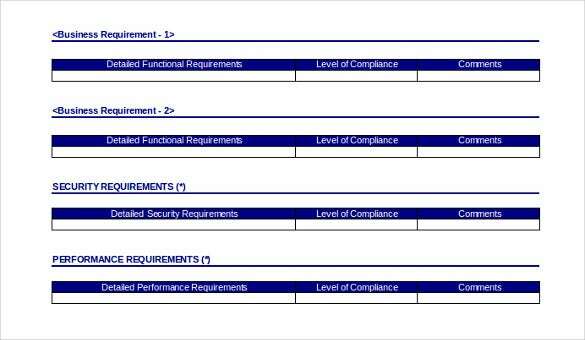 With a document like this, it becomes easy to understand the objectives and path of a project. www.wsdot.wa.gov | This communication plan provides a tabular format of a plan of communicating important information to departments/individuals in an organization. It gives all essentials of a communication plan with respect to accountability, frequency of communication etc. 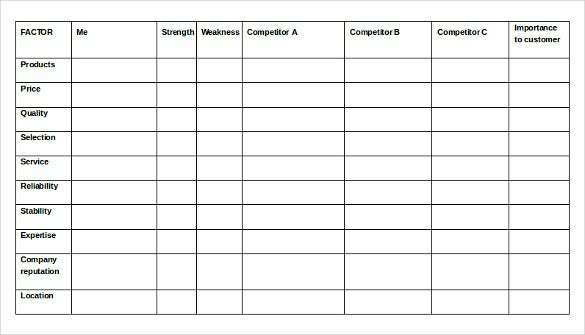 www.sba.gov | This is an ideal Small Business Plan Itinerary Template used for communicating the business plan of a company with names of representatives, description of product and services etc. 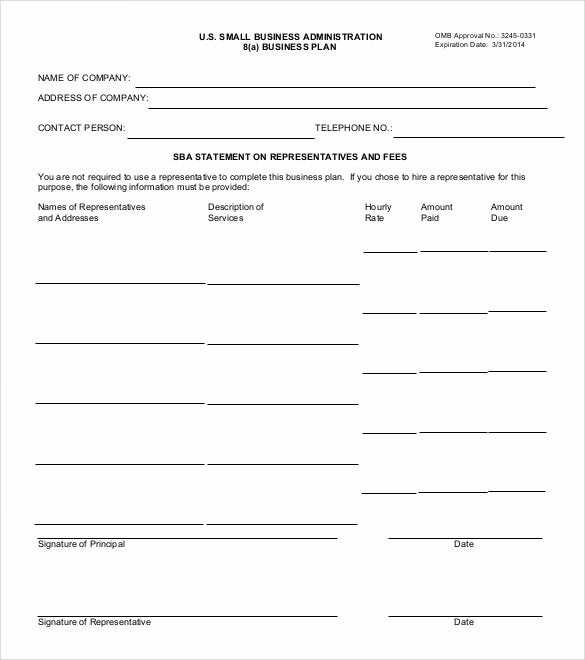 www.iata.org | This Business Requirement Document Template is a table of contents required by small businesses to write down their requirements in terms of purchases etc. 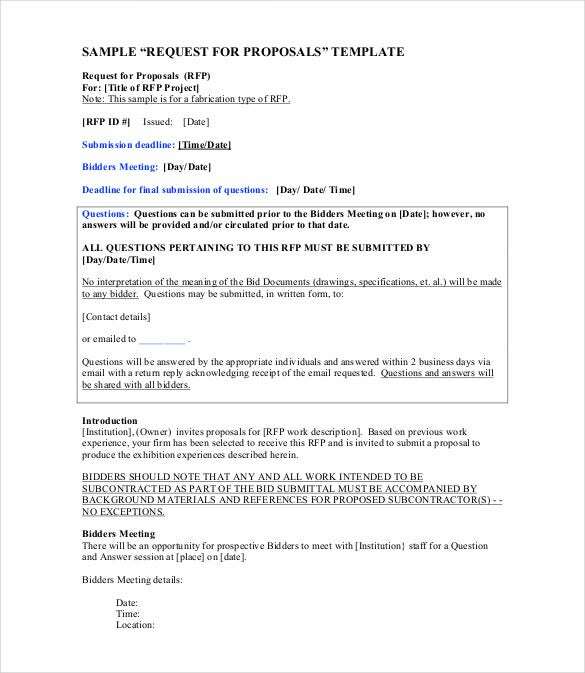 name-aam.org | This is a simple RFP template which can be used by small and medium businesses ahead of a business deal or transaction. 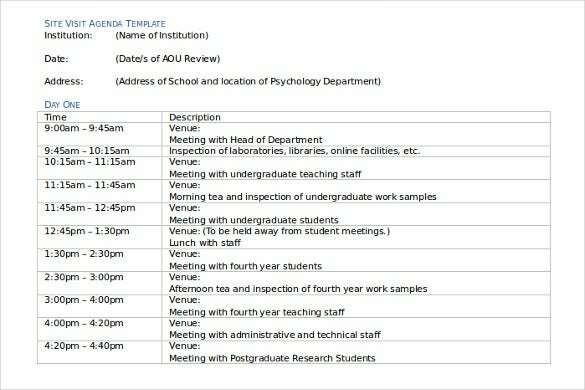 www.psychologycouncil.org.au | This is a sample Site Visit Example Itinerary Template which can be used for schools and educational institutes for chalking out a plan for a prospective site visit. It is customizable and can be easily read and understood. 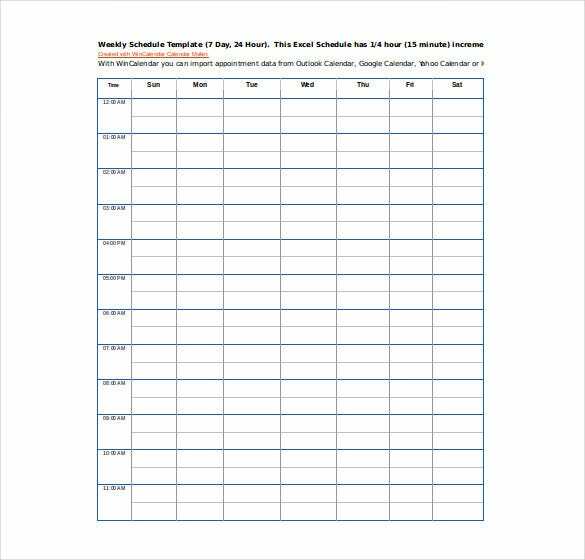 www.nda.k12.oh.us | This is a schedule which can be used by parents to plan the day of their children for the entire week. The default time is set to hourly slots. This can be customised to your needs.